Portugal is in a group largely within reach of Ukraine, Serbia, Lithuania and Luxembourg. Cristiano Ronaldo’s squad will be looking to start the qualifiers and take the lead over Ukraine in the first match. The selection of Fernando Santos, undefeated for 9 months, remains notably on 3 victories before Italy (1-0) and Poland (3-2) in the UEFA Nations League then in Scotland (3-1) in friendly and 2 draws in Italy (0-0) and against Poland (1-1) at home in the same competition. It is necessary to go back two years to see trace of the last defeat of the Portuguese on their land against Sweden (2-3). Ukraine remain in three matches without success outside, in Italy (1-1), Slovakia (4-1) and Turkey (0-0.) The selection of Shevchenko won only 1 meeting against the Czech Republic (1-0) at home during his last 4 outings Ukrainians could continue their bad series away after this match in Lisbon. Ukraine remains on 2 games without a win. Portugal have only lost 1 on their last 13 outings. Portugal is undefeated for 6 games (3 wins and 3 draws). In terms of direct confrontations, only one clash in Portugal and a Portuguese success (1-0) in 1996. Ukraine has only won 1 match in its last 4 meetings. 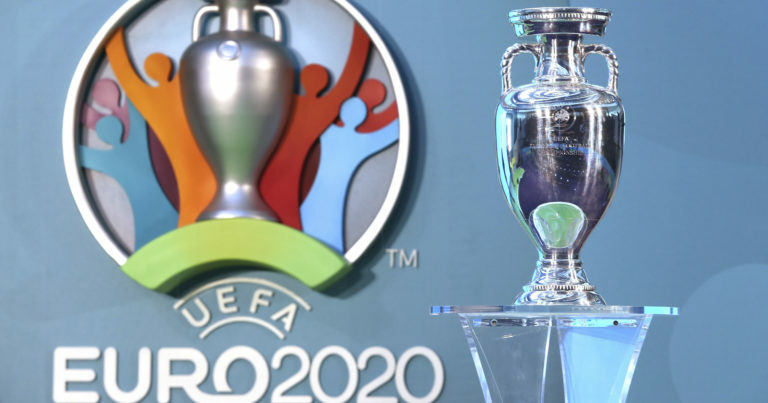 Spurred on by Cristiano Ronaldo on fire with Juventus Turin, Portugal should defeat Ukraine at home on the first day of the Euro 2020 qualifiers.